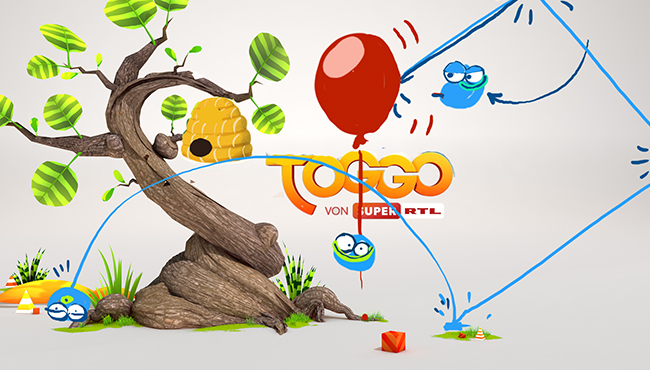 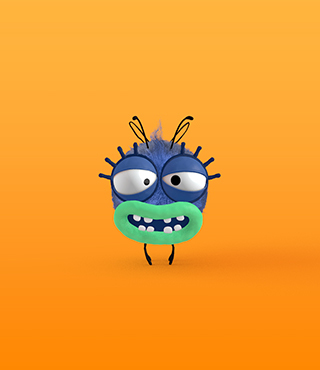 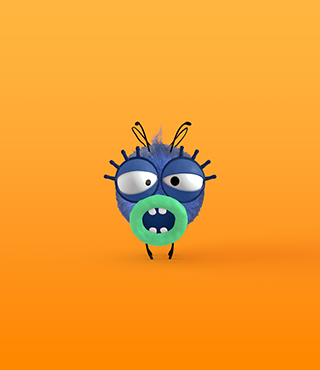 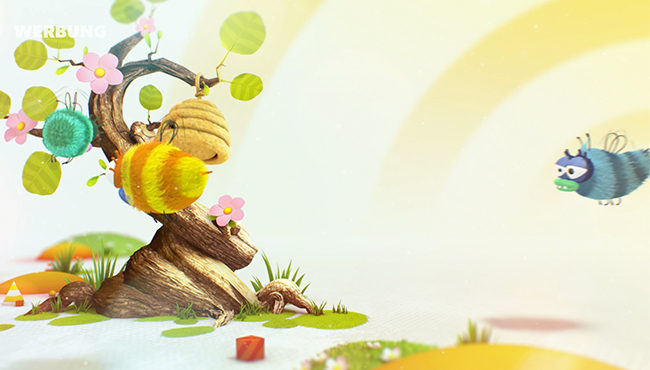 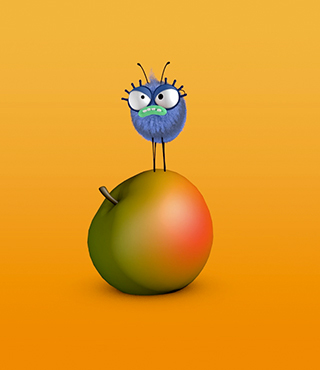 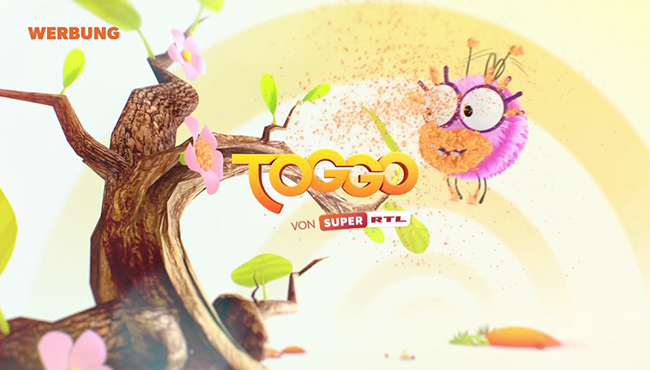 Today you get a small insight into the Making of the design and story for our client Super RTL. 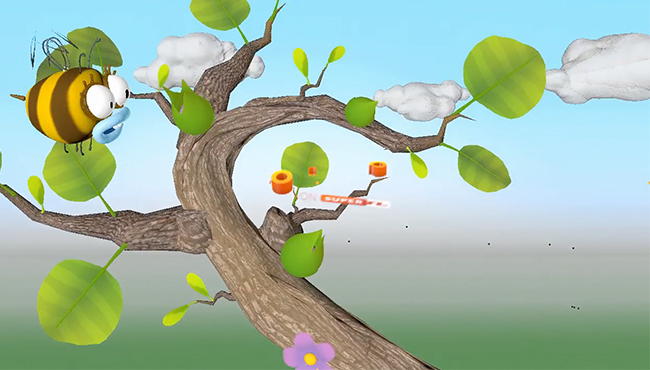 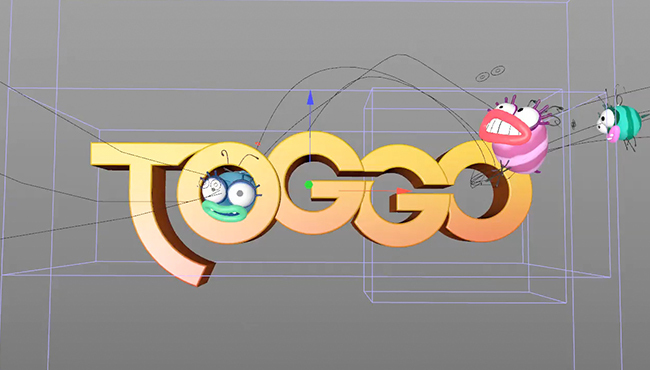 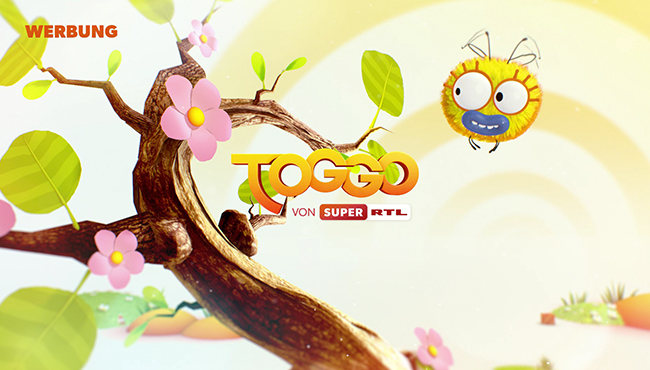 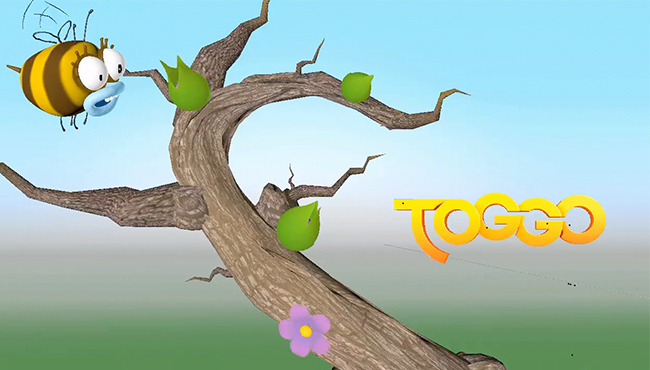 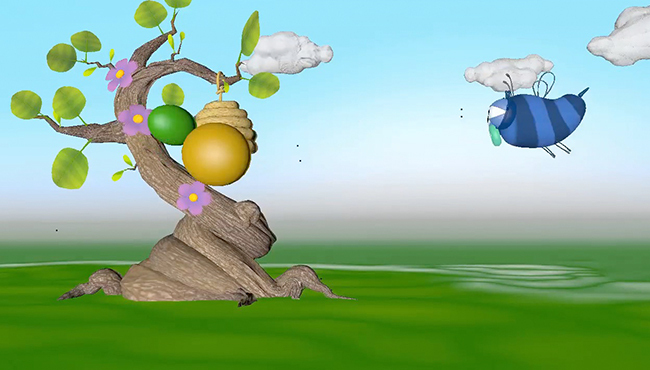 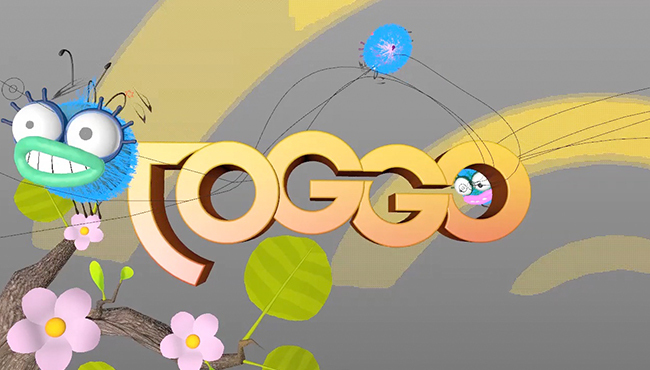 The bumpers are used in the programme for kids named “Toggo” and related to the seasons. 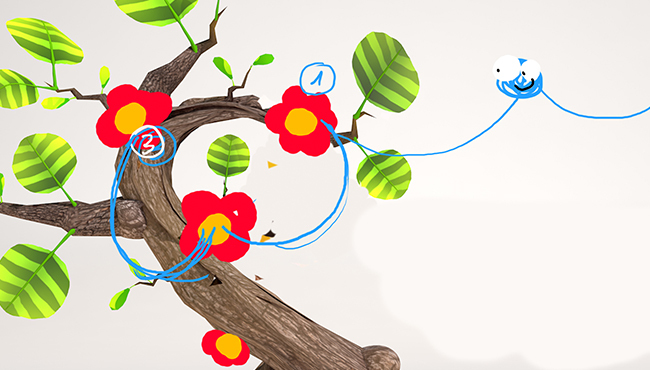 So here are our sketches for spring. 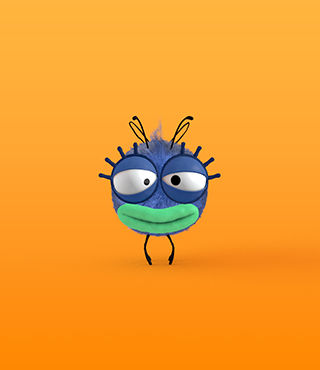 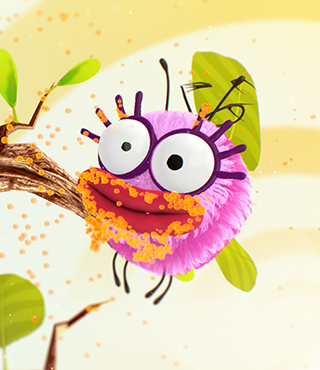 After trying different characters and animals we choose to stick with the colorful, fluffy bees. 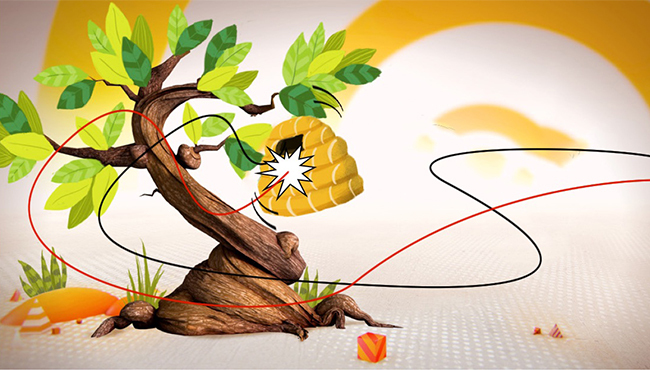 In short scenes they run into funny stories and lead into the commercial break.